Small business owners or new business owners have a lot to learn; not only do they need to know their service or product inside and out, they need to know how to sell, how to invoice, time manage, do admin, market their business and more. 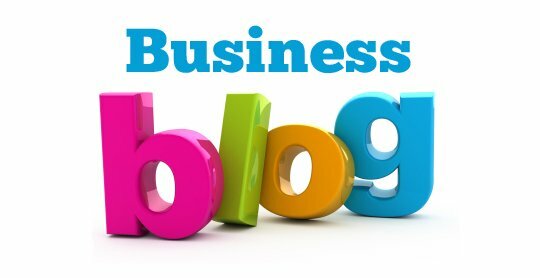 With so much for a start-up business owner to learn it is no wonder Twitter is an area of concern and questions! A hashtag is this # symbol and is used in tweets to mark certain keywords or topics in a tweet. A hashtag is something that twitter users have created to categorise messages and tweets. Personally we use them to highlight a person’s attention to a tweet if the hastag / topic is of importance to them. 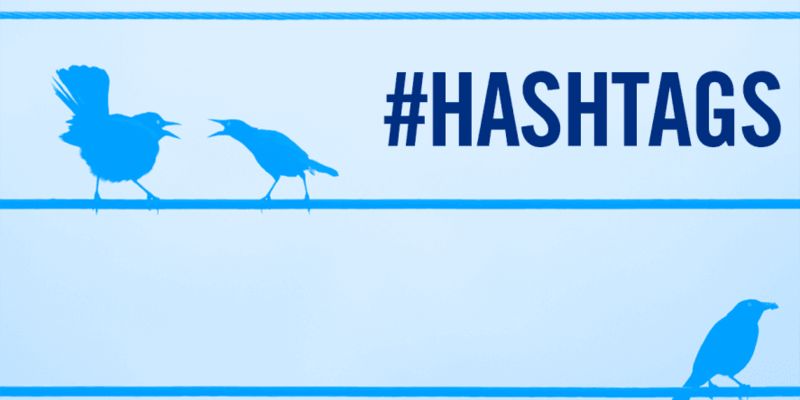 Hashtags make it easy for you to get involved in twitter hour, chat or conversation based on shared interests. Tweets that include hashtags gain 2 times more engagement than tweets without hashtags, yet only 24% of tweets on Twitter include hashtags. Research shows that there is 21% higher engagement rate when tweets include up to 2 hashtags, but when there are more than two hashtags in one tweet there is a 17% reduction in the engagement rate with that tweet. If you are a business owner struggling to get your head round social media, Twitter and hashtags then why not give our social media specialists a call; we can offer social media training, social media management or even a chat over coffee and cake to help you get the most out of social media marketing for your business.